Manufacturers offer different warranties. Some cover the materials only while others include the workmanship. Some are transferable, and others apply only to the current homeowner/original purchaser of the roof and warranty. Whatever these differences are, roofing warranties can get voided. 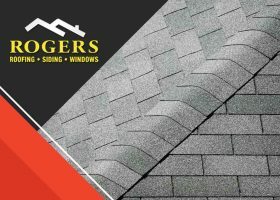 Rogers Roofing shares the things you should avoid to ensure coverage when you need it. The warranty on your new roofing system can make you feel safe. However, you might soon discover that certain damage might not be covered because of loopholes or technicalities. If you ever encounter this, then it’s time to find effective warranties from trusted roofers for your roofing system. 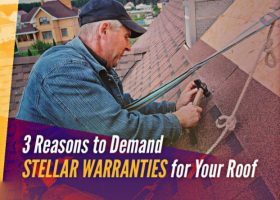 Here are three reasons you should only work with professionals like Rogers Roofing that offer stellar warranties.